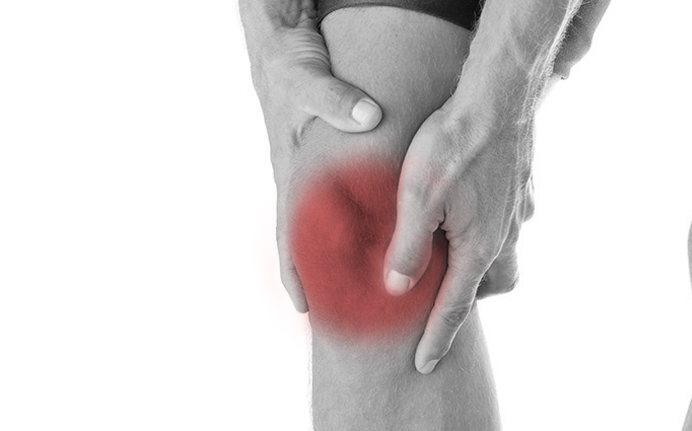 Knee & Hip pain can severely limit your lifestyle making it difficult to stand and walk, thus affecting everyday activities such as walking around at work, shopping, household duties and exercise. If left untreated it can eventually lead to problems in other areas of the body including lower back pain. These joints are quite complex and pain may be caused by several different factors. ‘Flat Feet’ – rolling in of the ankles. Altered walking pattern due to a problem with the feet. One leg shorter than the other. Joint restriction in the foot, ankle, knee, kneecap, hip, pelvis, lower back etc. Arthritis – It is important to note that it is impossible to make the diagnosis of arthritis without x-rays, and even if arthritis is confirmed chiropractic has been proven to help. For a treatment to be successful it is critical that the practitioner get the diagnosis right. Initially, it is important to put ice, not heat (with a tea towel or something similar between you and the ice pack), and then seek advice from a chiropractor. With in depth training in lower limb biomechanics (including orthotics) and an in house state registered podiatrist, we are ideally place to help solve your knee and hip pains. The treatment could be manipulation, work on the muscles, orthotics, rehabilitative exercises or dry needling (a form of acupuncture).